It’s Spring! And the perfect time to get started on your custom build. We have a great selection of limited runs, Damascus slides, custom one of a kind grips, and wood that you can pick out for your own grip to gun idea. We offer a full range of custom refinements, and could give you a semi custom overhaul. 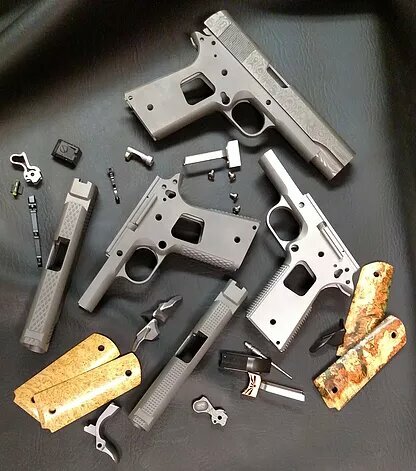 Send us a message or stop by the shop to get started on your next custom pistol.